As promised, we’re now giving spins on the Squeal of Fortune with every quest completed, for free players and members alike. From today onwards, whenever you complete any quest listed here, you will receive 2 spins – in addition to the ordinary quest reward, of course – added directly onto your count of earned spins. Any quest found in your quest list that you’ve either not started (displayed in red) or not completed (displayed in yellow) is eligible to earn you spins. You’ll still get spins for completing newer versions of quests that we’ve replaced (such as Gunnar’s Ground, or the new versions of Wolf Whistle, Druidic Ritual and Death Plateau), even if you’ve completed the old versions. However, you won’t get spins for completing unlisted mini-quests (such as Alfred Grimhand’s Bar Crawl), for claiming post-quest rewards (such as Tears of Guthix), or for completing Fremennik Sagas. 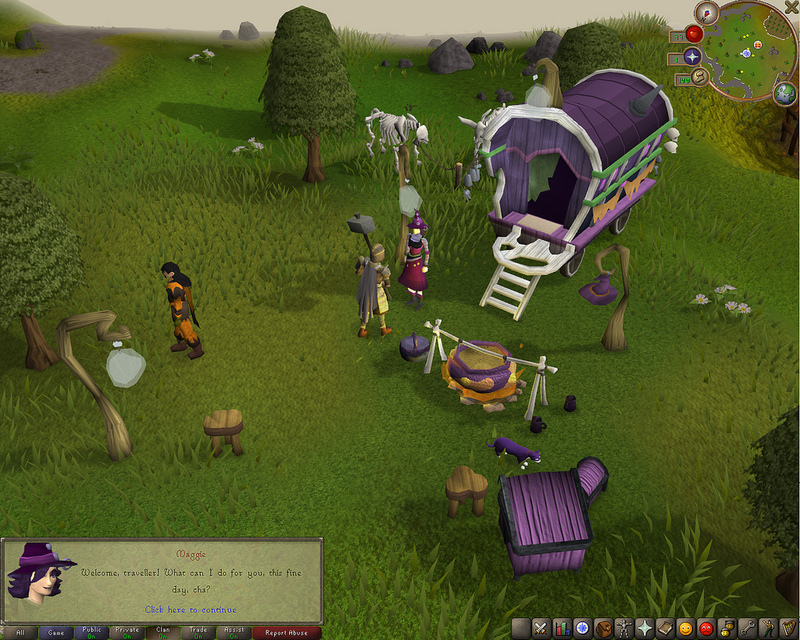 If you’ve yet to delve into questing, it’s a better time than ever to start. There are hundreds of hours of story-based content on offer with some awesome rewards, and now more spins as icing on the cake. Take a look here for ideas of where to find an adventure to suit you. Even if you’re an experienced conqueror of quests, there’s now more reason than ever to clear up the ones you never got around to finishing, and perhaps even to aim for the quest point cape. Don’t forget: while free players have access to 19 quests, becoming a RuneScape member opens up over 160 members-only quests, along with a range of other amazing content. For reasons related to the balance of the RuneScape economy, we’re unable to retroactively offer spins for quests already completed. Keep an eye out for new quest content in the coming months, though.